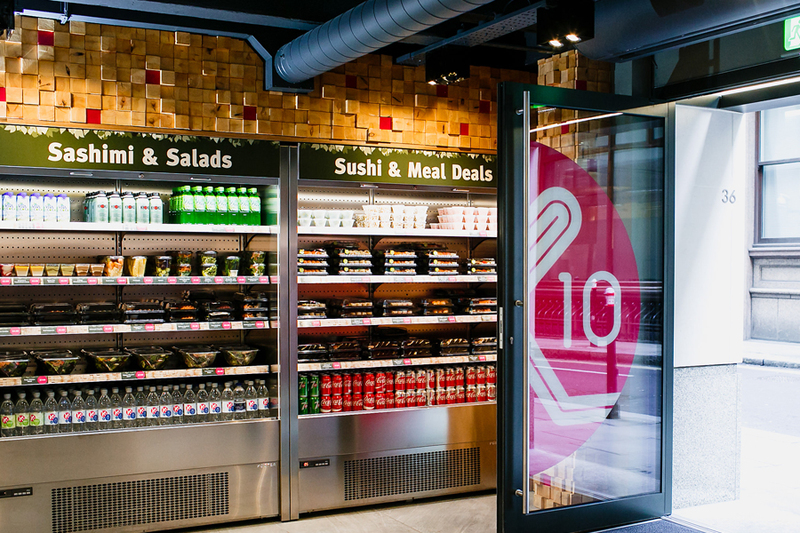 Coleman St is K10’s first dedicated takeaway store. We serve the same restaurant quality food from our takeaway sites. 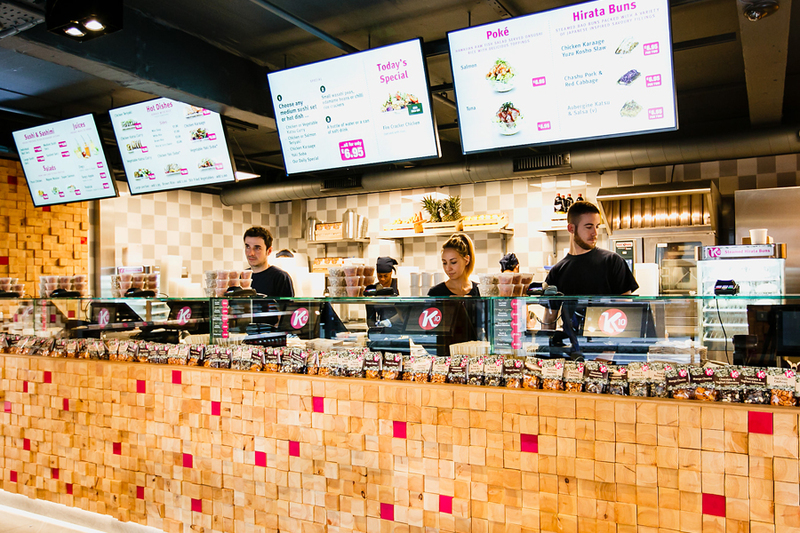 Several new products have been added to the takeaway menu including Poke and Hirata (Bao) buns and we have several new products lines in the pipeline. There are regular lunchtime specials and everything we have left over is 50% of during the last half hour of opening.